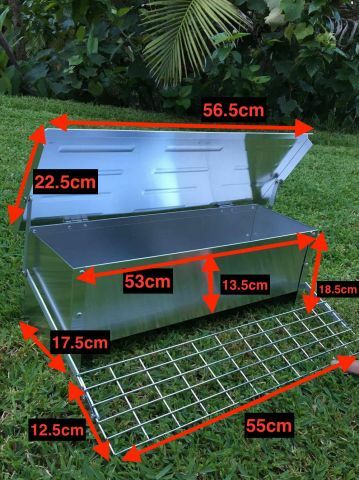 It is easy to clean and features a long-lasting metal pull-out tray. 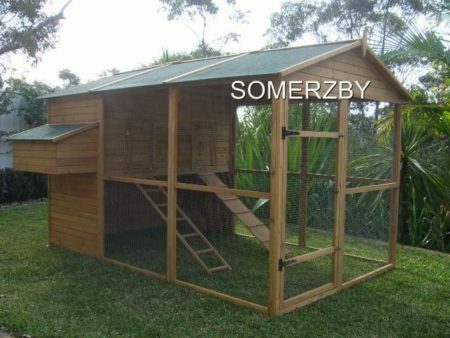 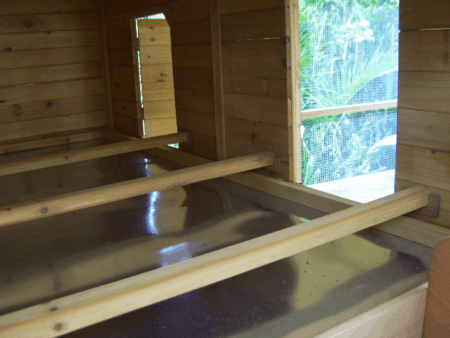 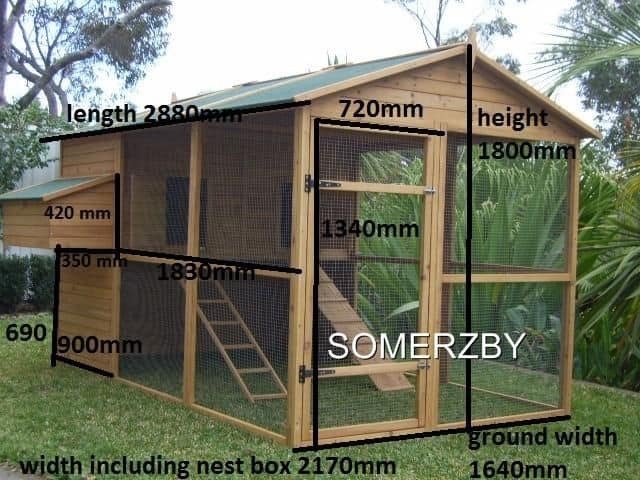 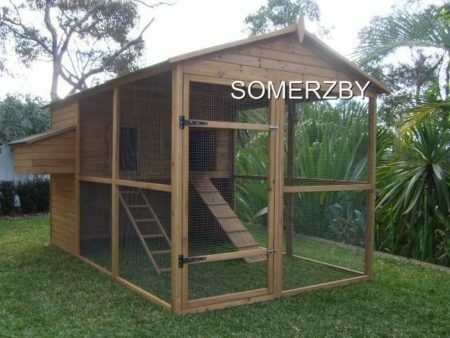 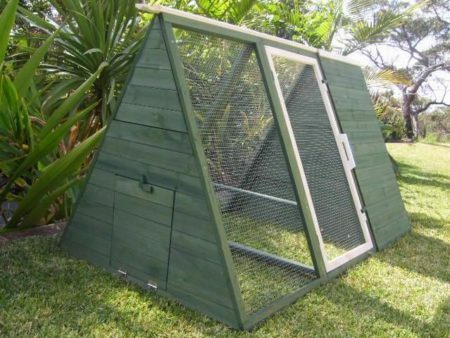 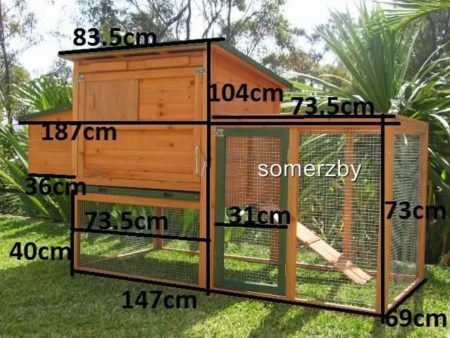 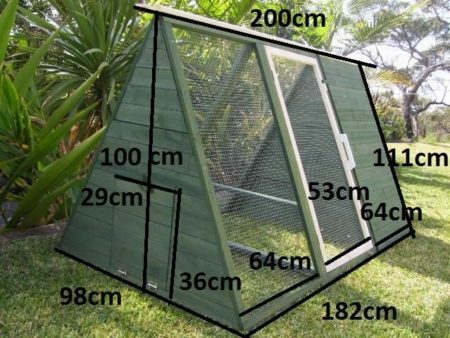 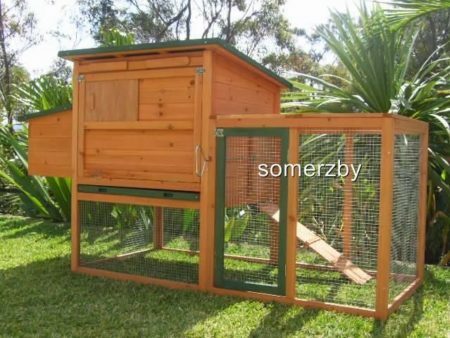 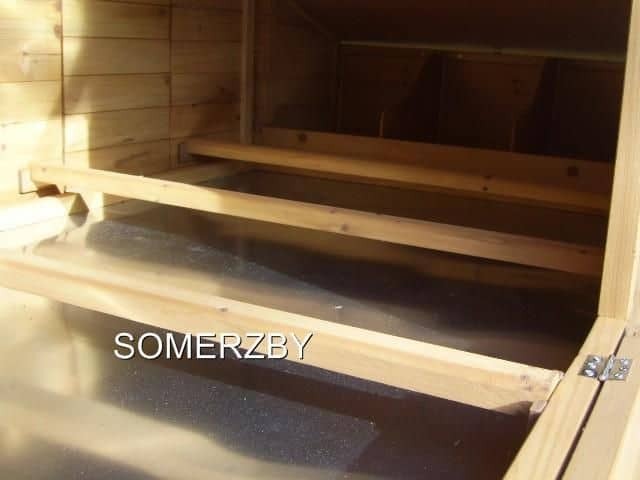 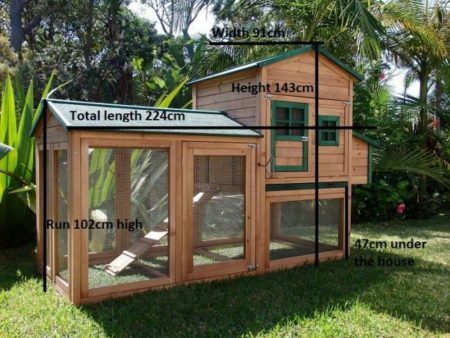 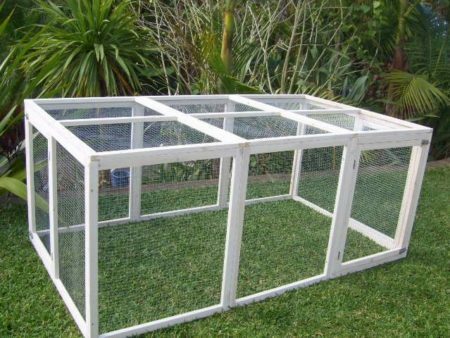 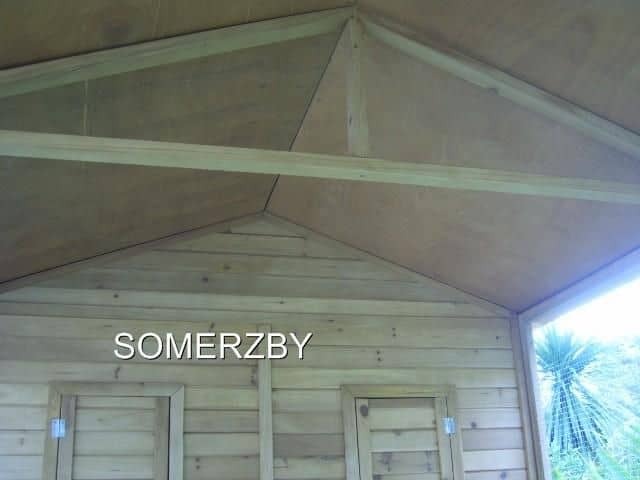 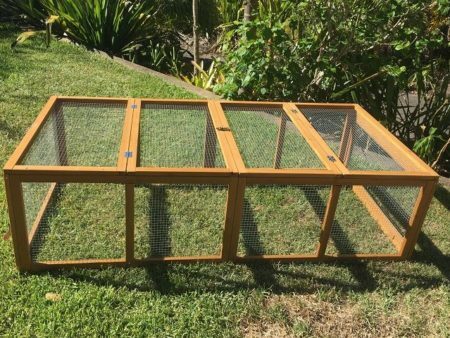 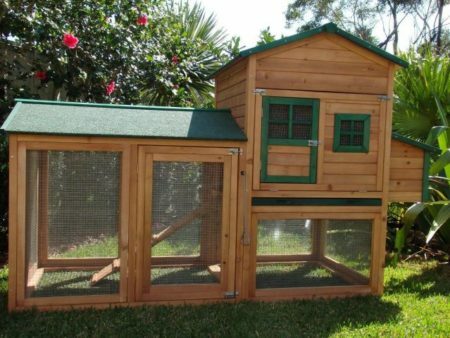 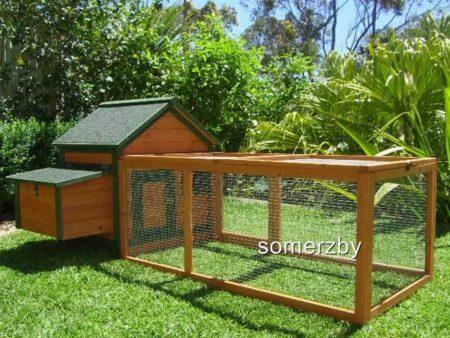 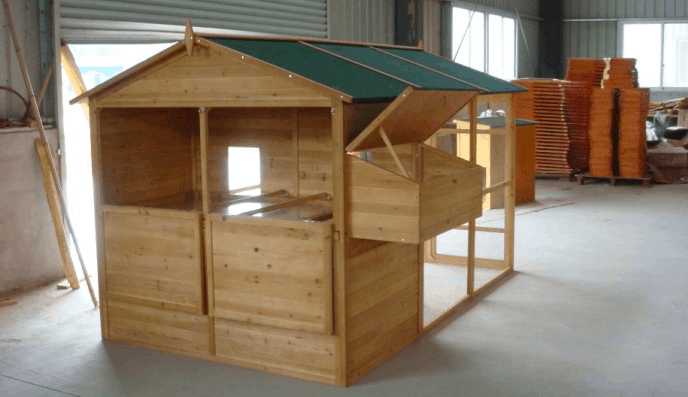 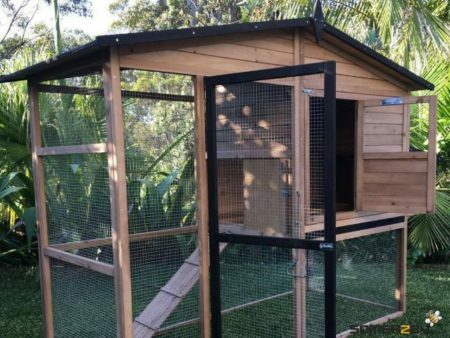 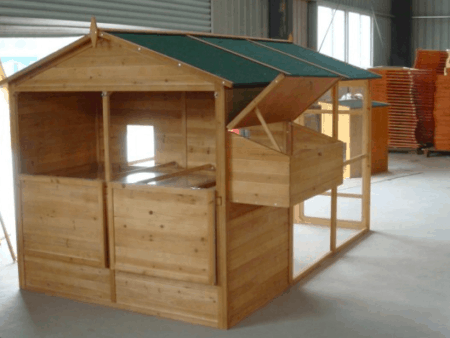 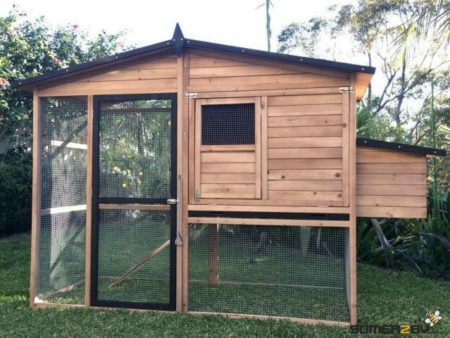 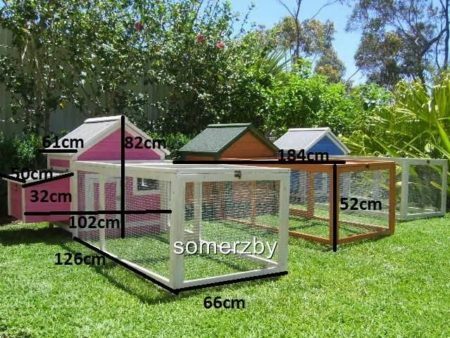 This spacious guinea pig home boasts a new walk-in design and complete opening door. 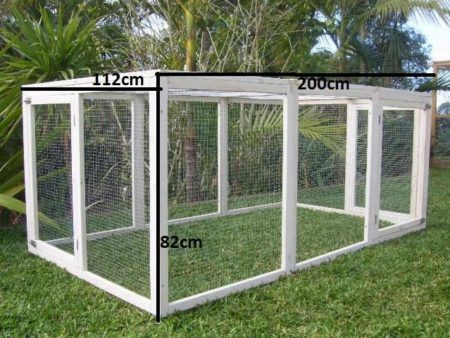 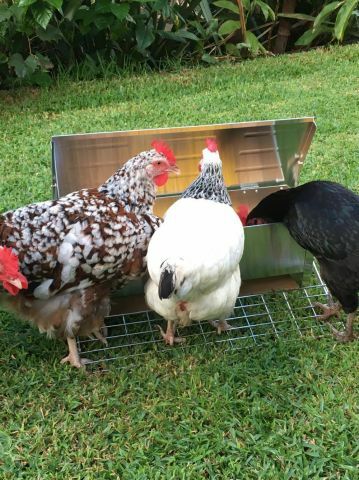 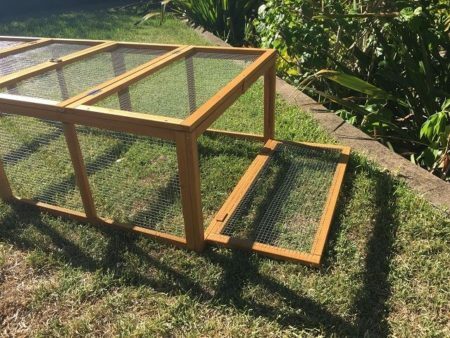 Galvanised mesh wire protects your guinea pigs from pests and vermin. Please note: This product comes with 3 x Perches, which are not required in your guinea pig home. 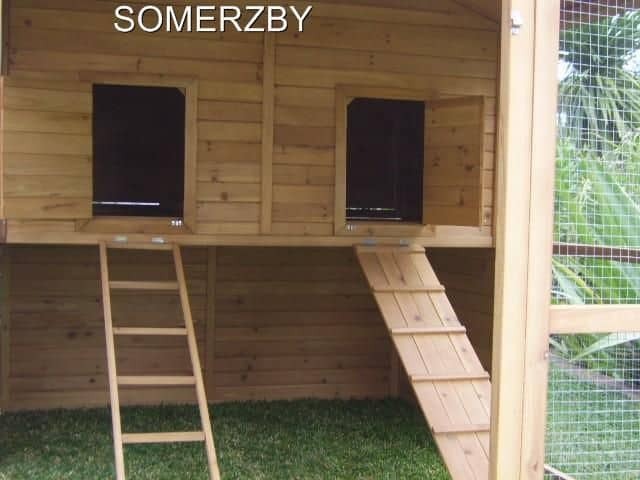 You will, however find these perches make a perfect chew toy for your guinea pigs!